New York City in the twenty-first century is a city full of secrets—and still a place that reacts when you know where to poke and which string to pull. That’s exactly the kind of thing Leonid McGill knows how to do. As soon as The Long Fall begins, with McGill calling in old markers and greasing NYPD palms to unearth some seemingly harmless information for a high-paying client, he learns that even in this cleaned-up city, his commitment to the straight and narrow is going to be constantly tested. 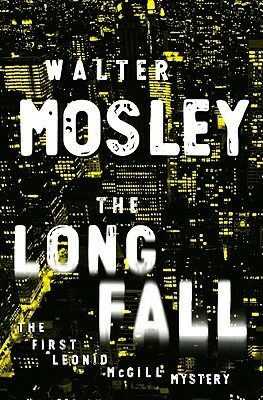 And we learn that with this protagonist, this city, this time, Mosley has tapped a rich new vein that’s inspiring his best work since the classic Devil in a Blue Dress.